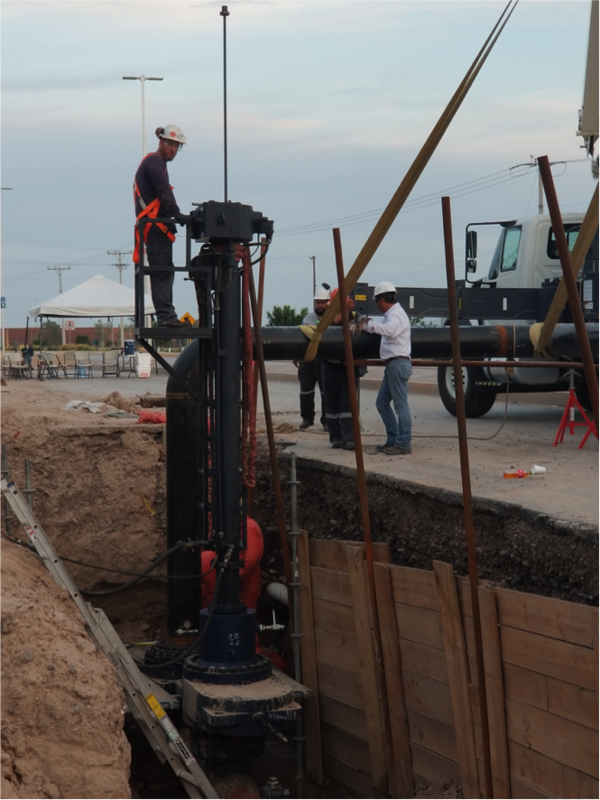 TBL Ingenieria y Servicios, the subsidiary of TECPESA in Mexico has performed with a very short response time a 600# five position line stop operation in a gas transmission pipeline. The set-up of a service center in Mexico during 2017 has allowed Tecpesa to give rapid response to customers through its subsidiary TBL along the territory. By the end of 2017 and during this year 2018 the company is developing activities in different states of Mexico. This fact has enabled the company to undertake new challenges. 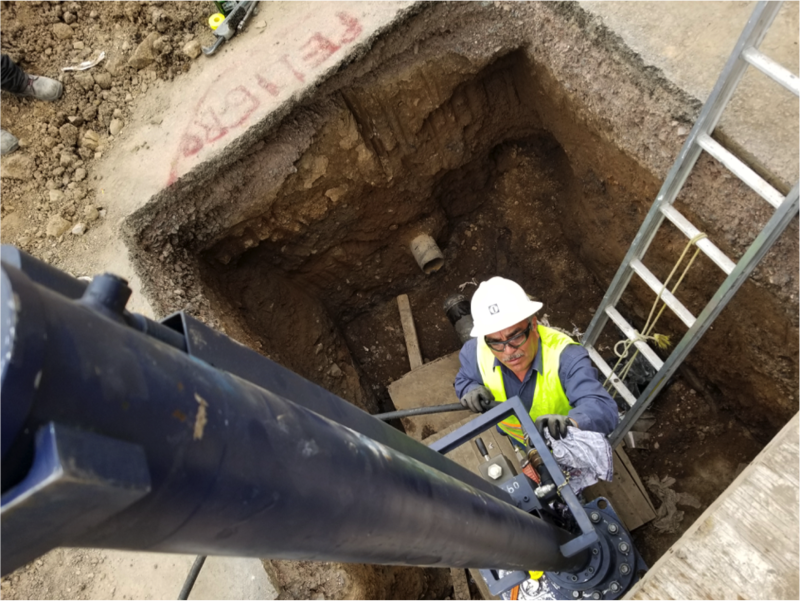 A 16” 600# five position line stop operation was required to keep a power plant connected to a natural gas transmission network. 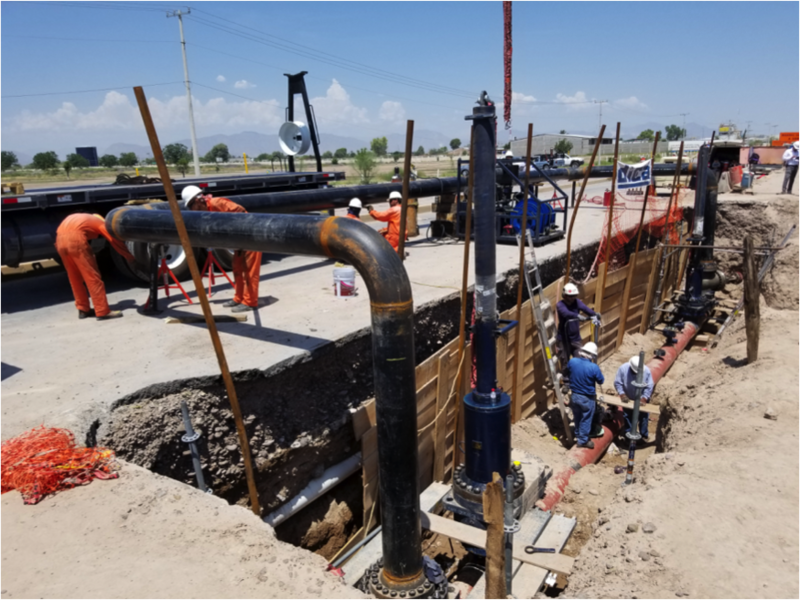 The engineering team of Tecpesa in coordination with the team at the service center in Mexico developed a cost effective, safety performance and rapid response solution, to fit all the customer requirements. After an exceptional coordination with the main contractor of the whole project, the technicians, the welders and the field engineers of Tecpesa have performed on time all the operations required to keep the infrastructure delivered at the date expected.